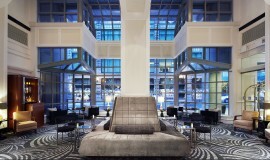 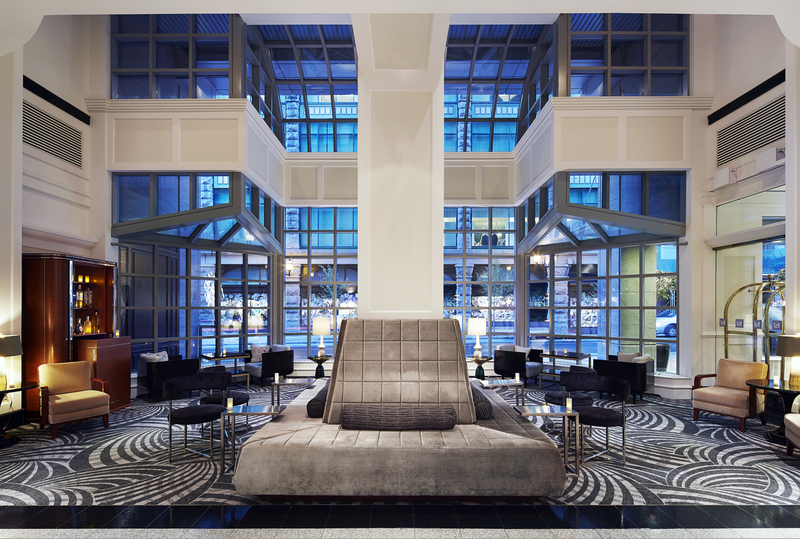 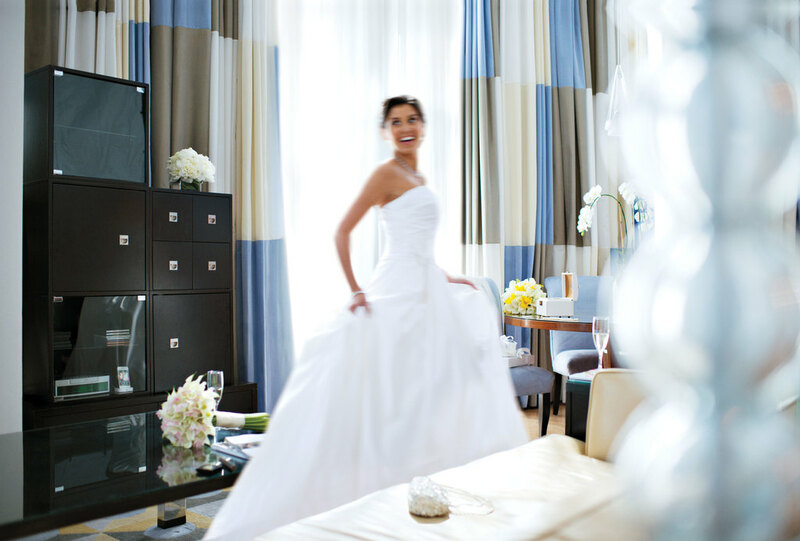 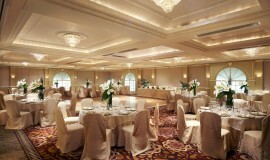 Montreal Weddings is proud to present the Loews Hotel Vogue! 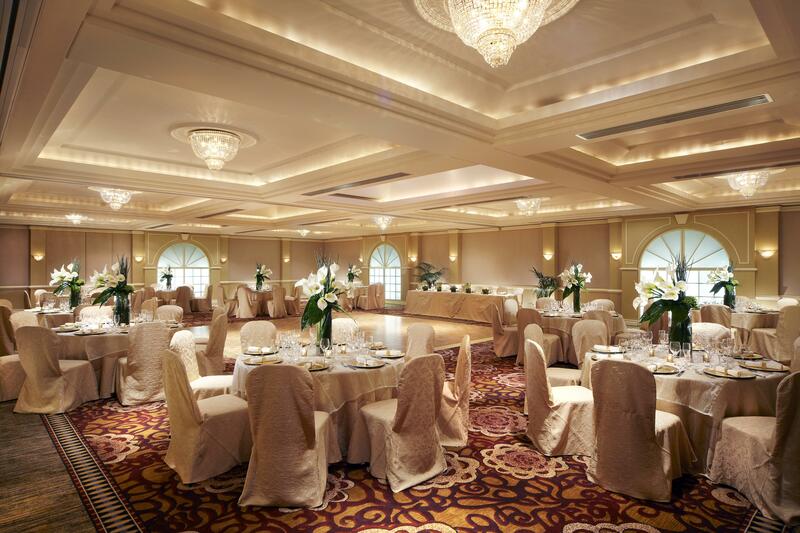 Reserve your wedding venue with us before August 31, 2016 and get our Elegant Wedding Package for $160 per person plus applicable taxes and service charges. 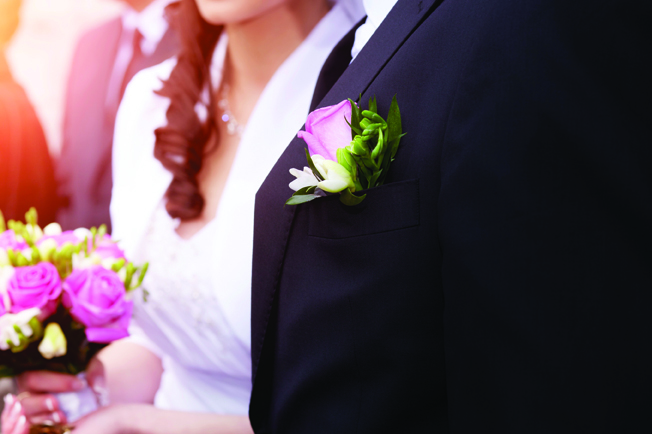 Promotion is applicable only on weddings held in July and August 2016. 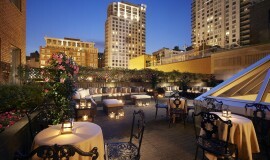 Total value of $ 175 per person. 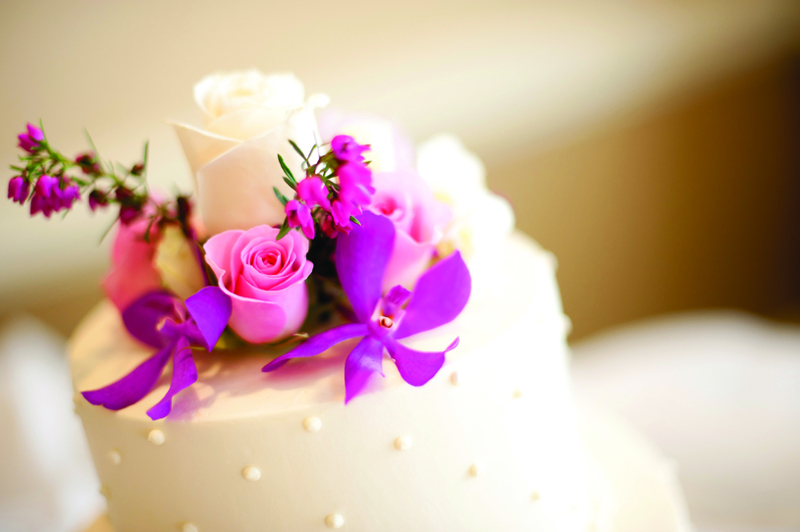 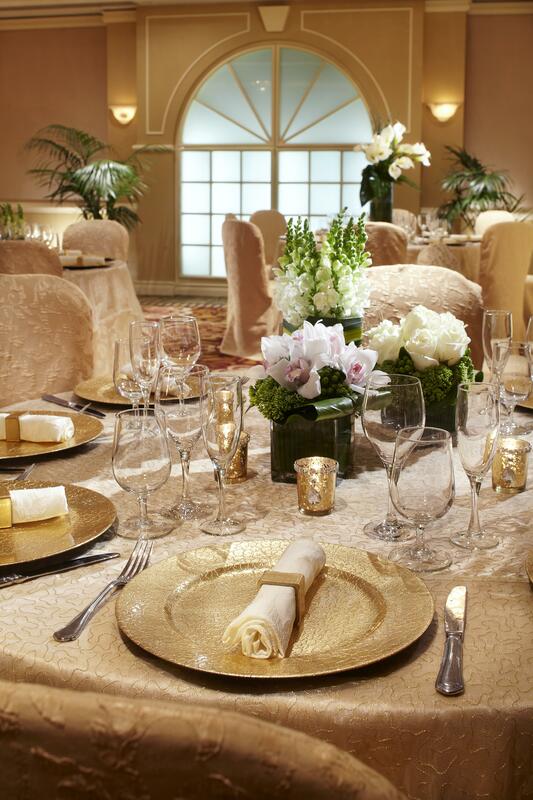 When you choose Loews, the Montreal wedding reception of your dreams becomes a reality! 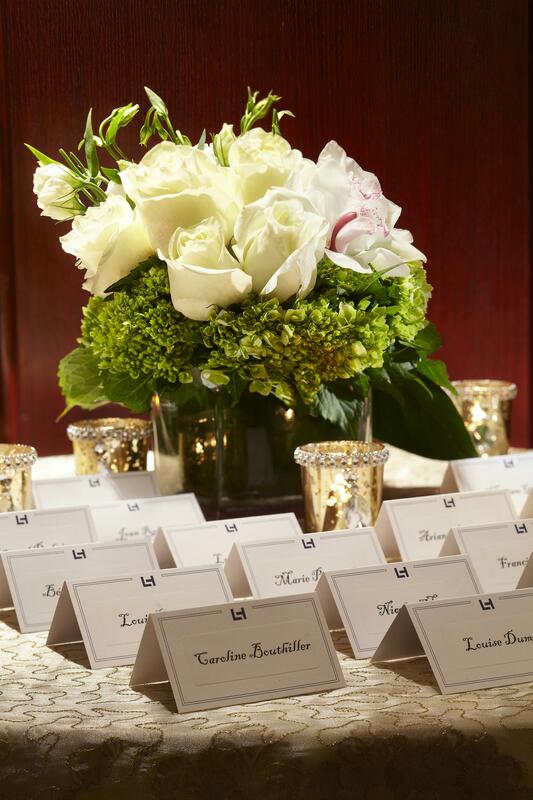 From selecting the right engraver for your invitations, to dressing your reception tables with exquisite florals, our experienced and sensitive staff ensure that every detail of your day is picture-perfect. 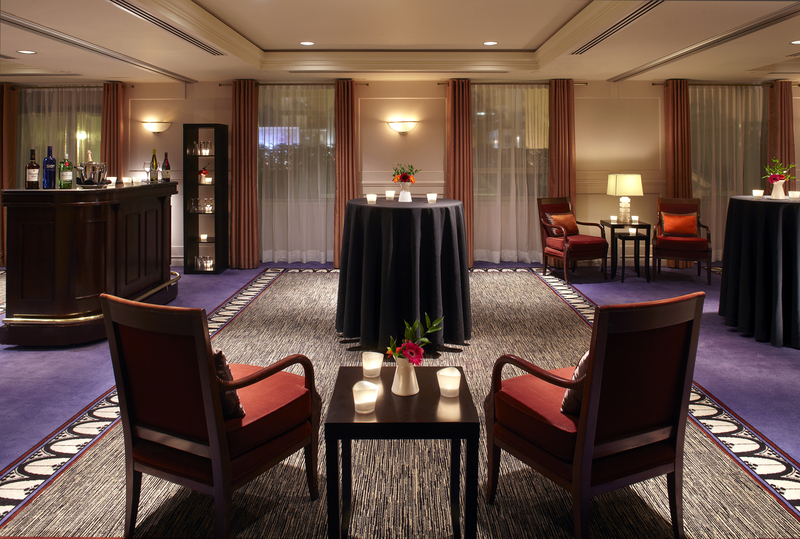 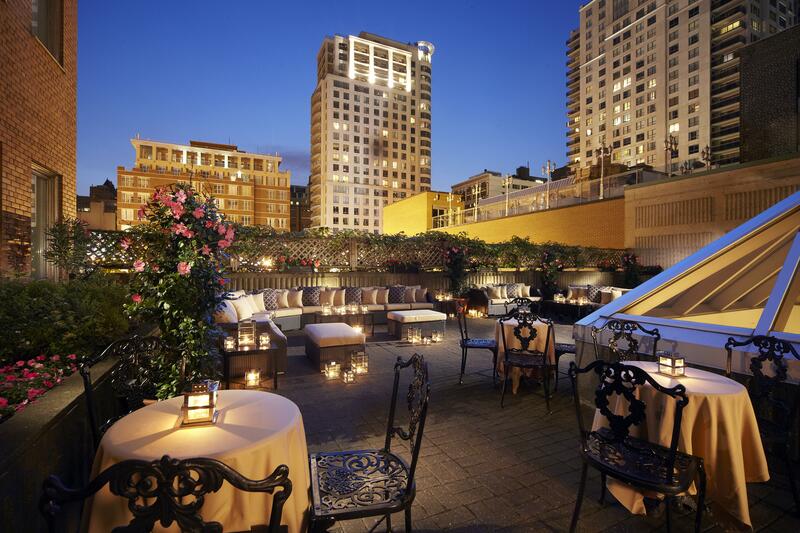 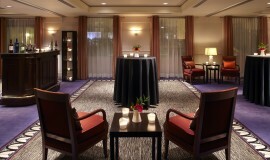 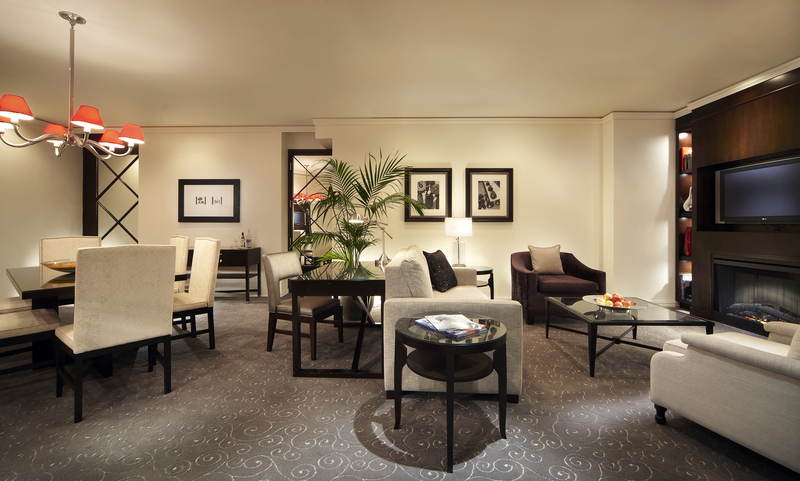 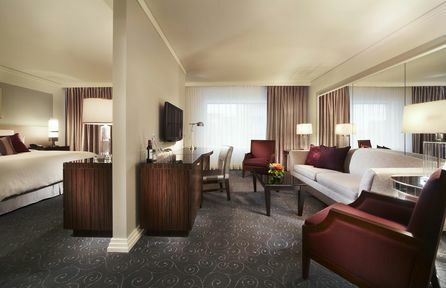 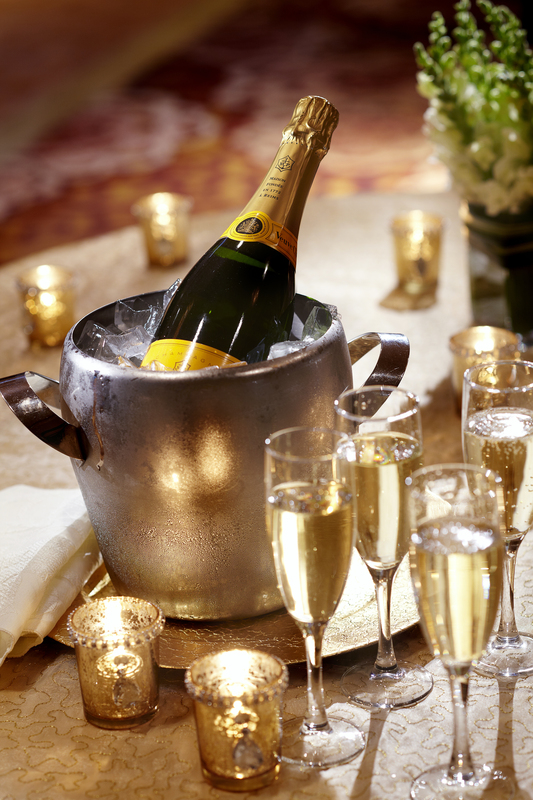 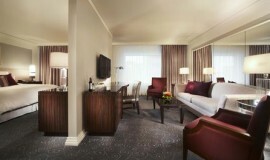 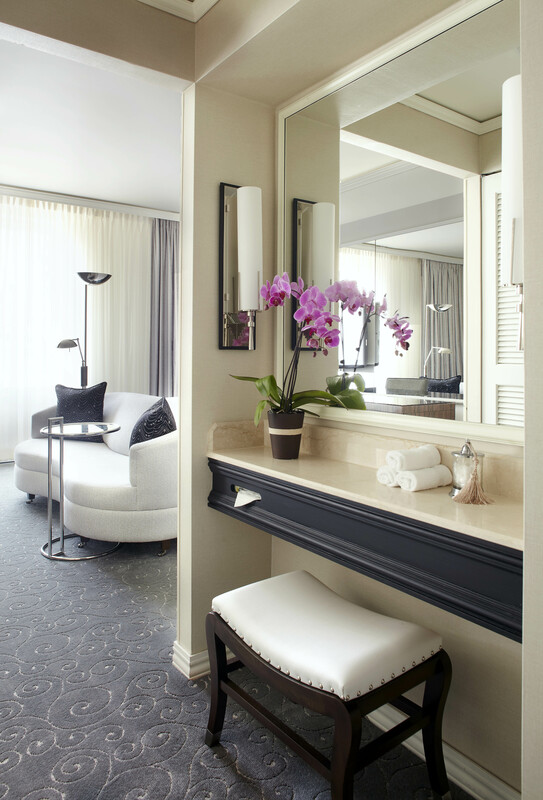 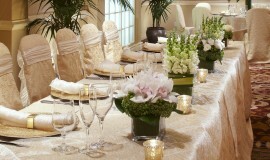 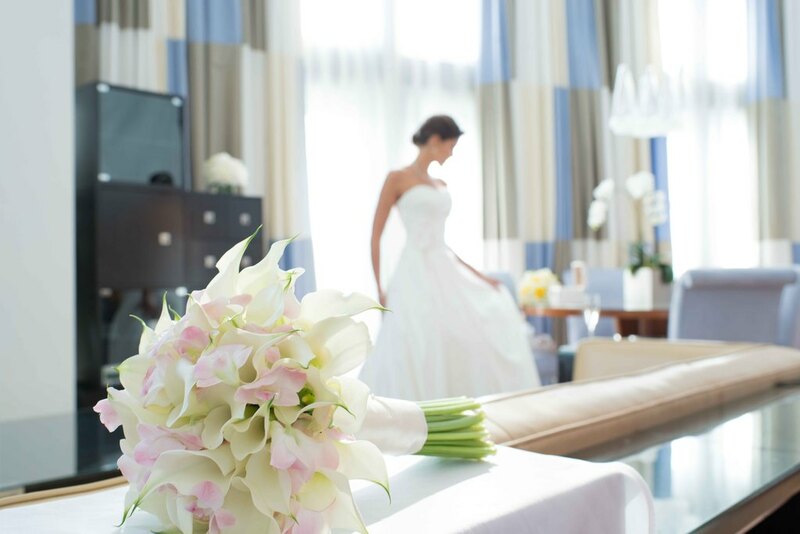 Celebrate your wedding in sophisticated style at Loews Hôtel Vogue. 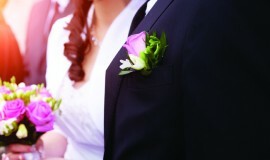 Our dedicated Montreal wedding planners will make certain that every detail is perfect, from the organization of the event to the final toast at your reception. 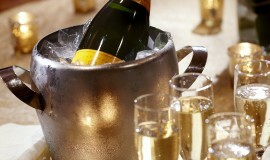 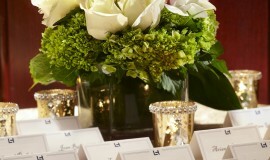 We can customize menus that will WOW even your most discerning guests and make this once in a lifetime event memorable! 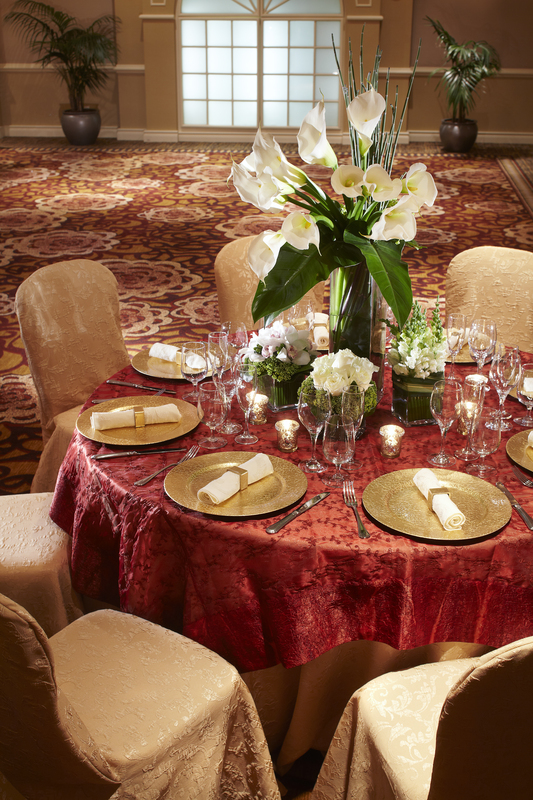 When hundreds of dishes are being served at the same time, it's important that each person’s plate seem like part of an intimate meal. 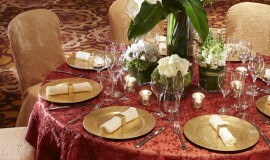 From weddings to corporate functions to glamorous birthday parties, we help people come together over a shared meal. 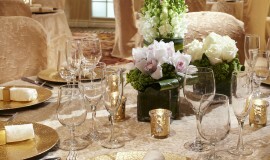 We custom-create menus based on your tastes, dietary needs and budget. 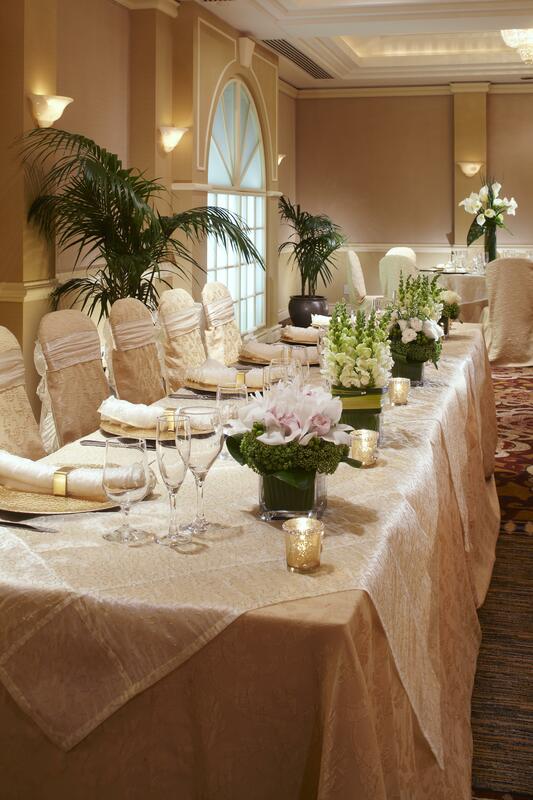 We are proud to offer vegetarian and many international cuisines.